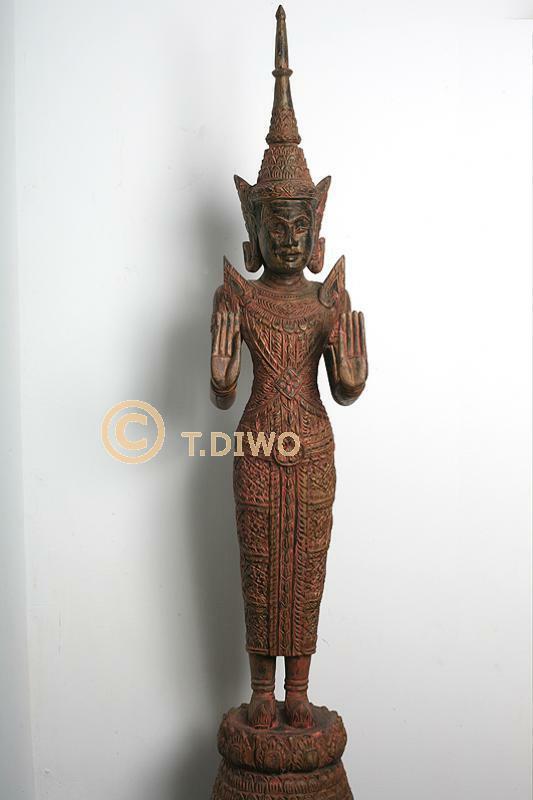 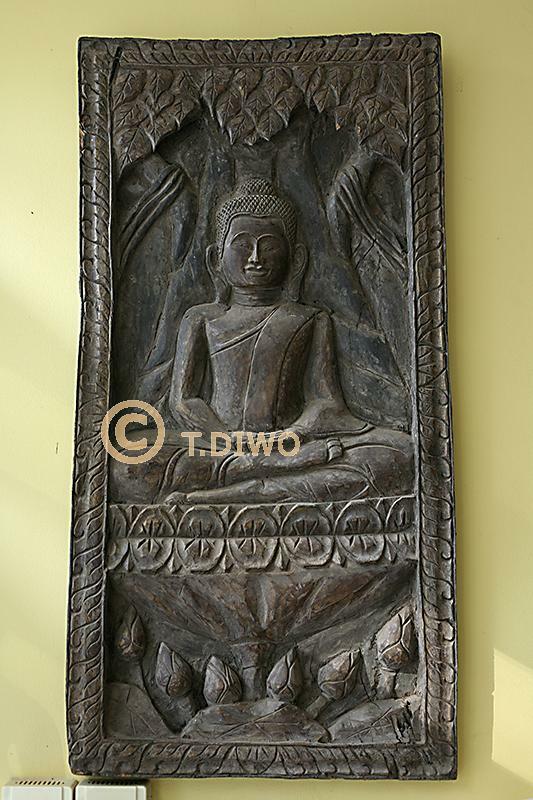 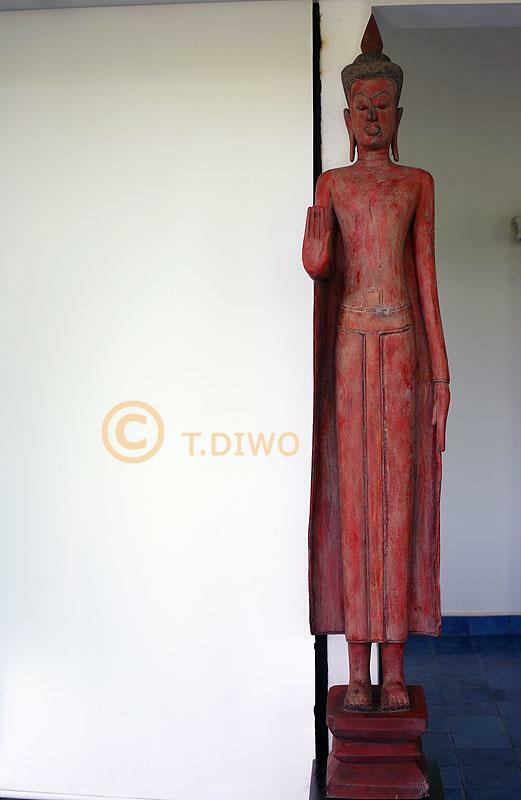 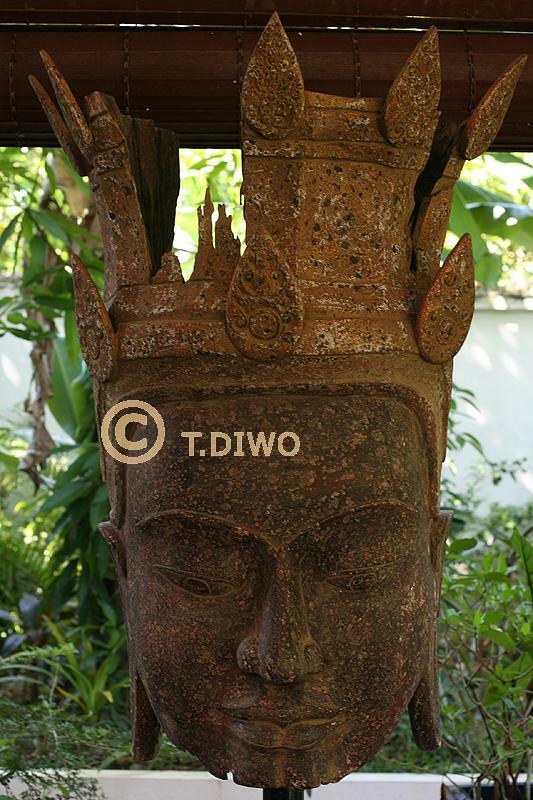 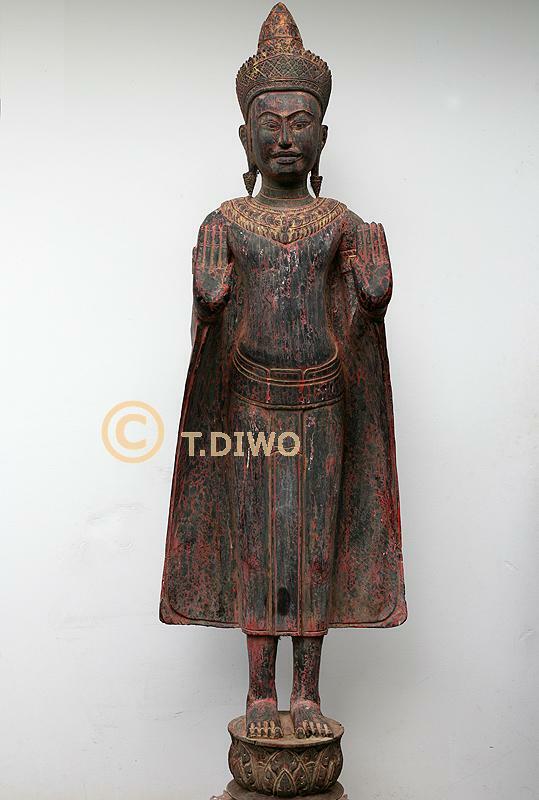 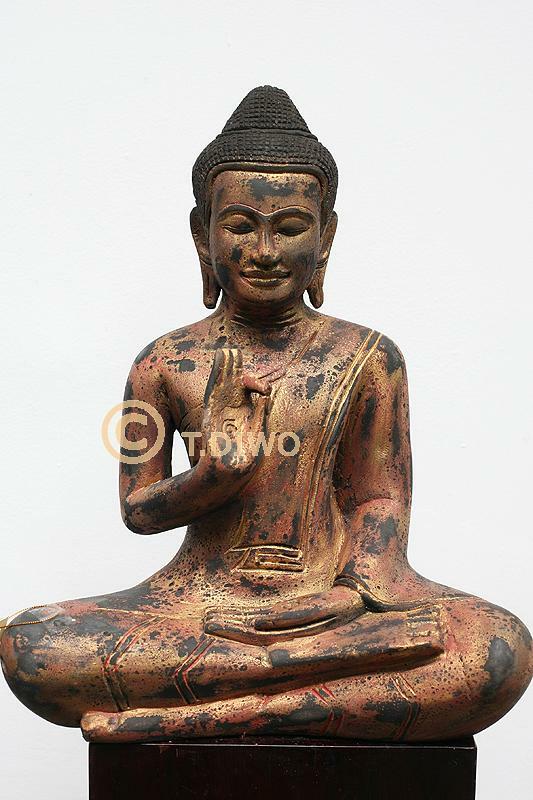 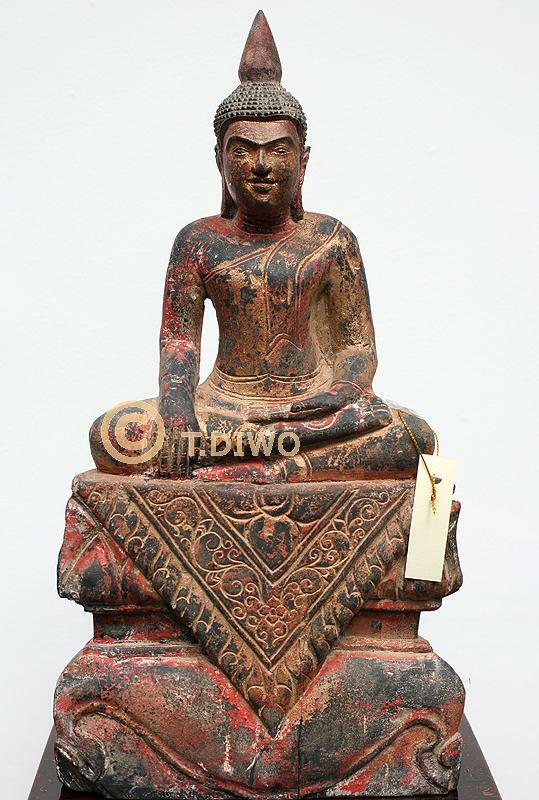 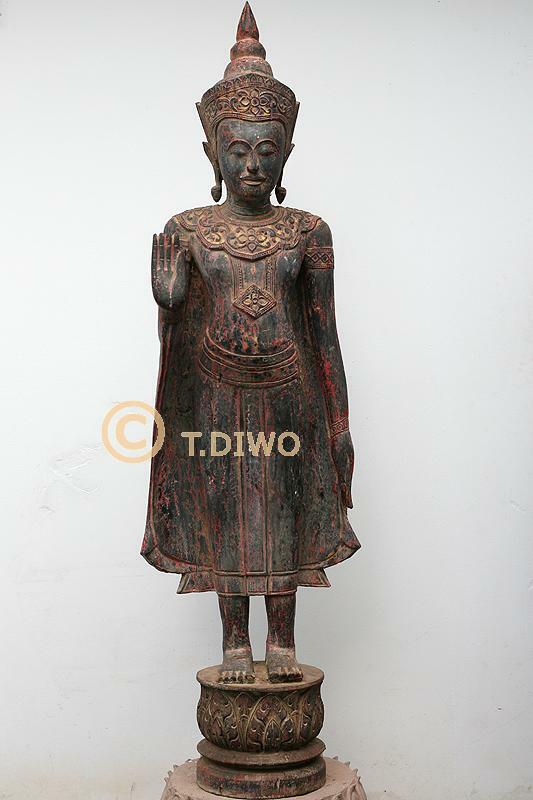 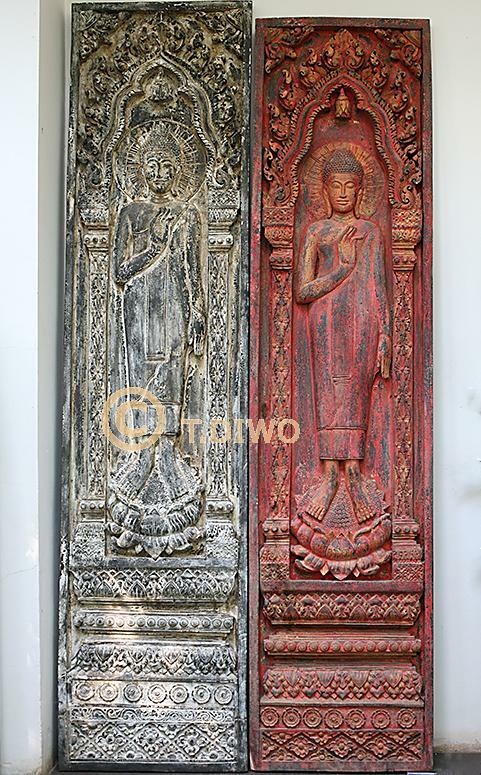 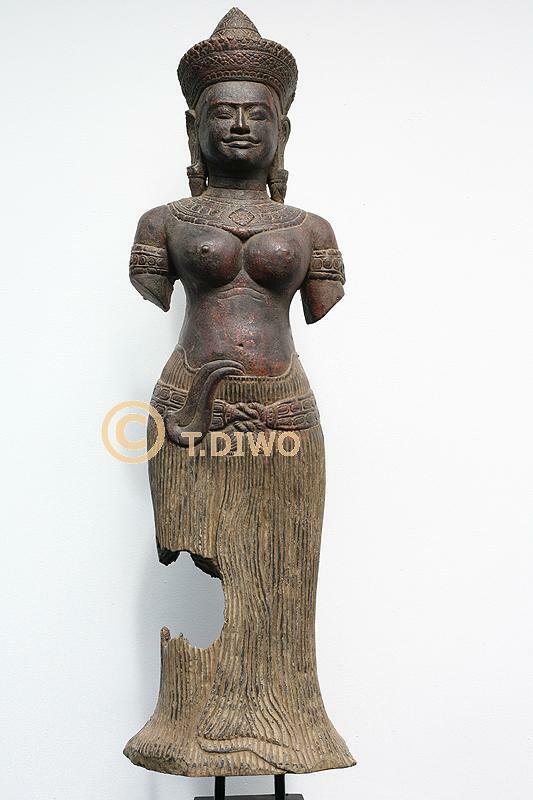 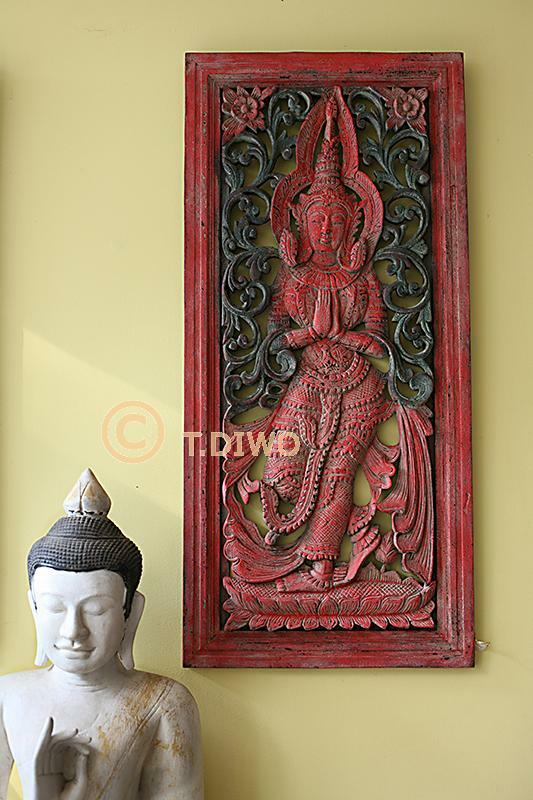 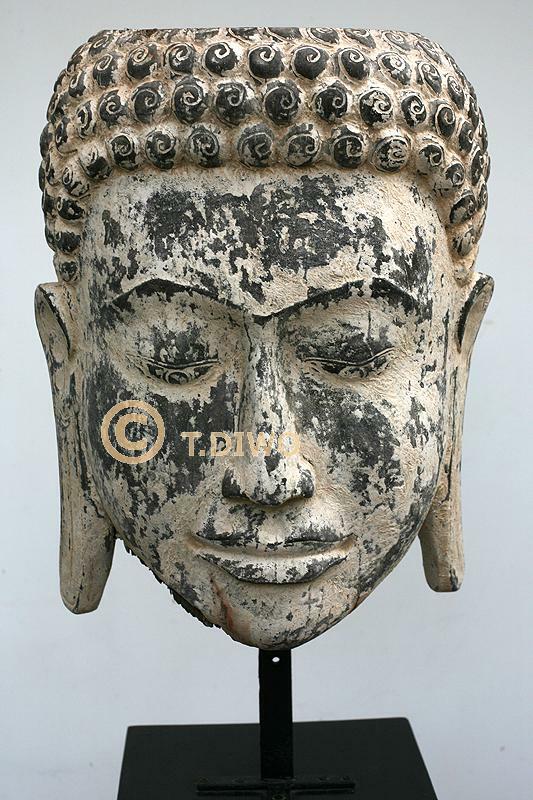 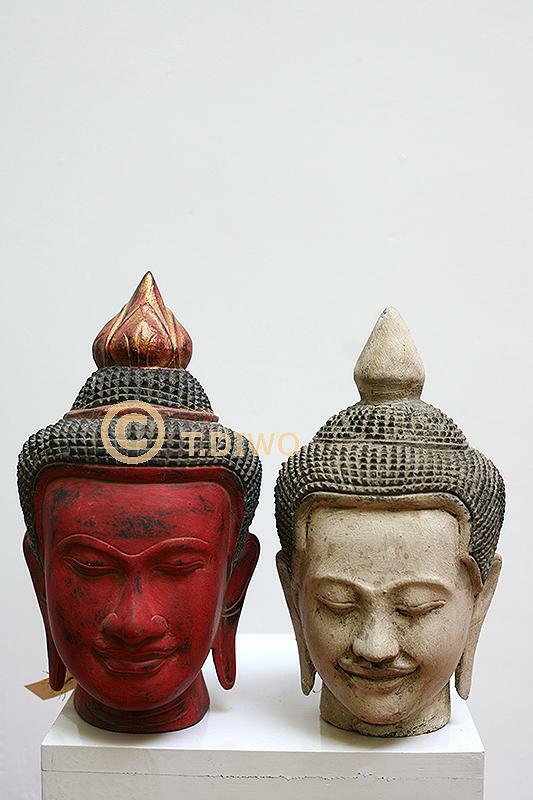 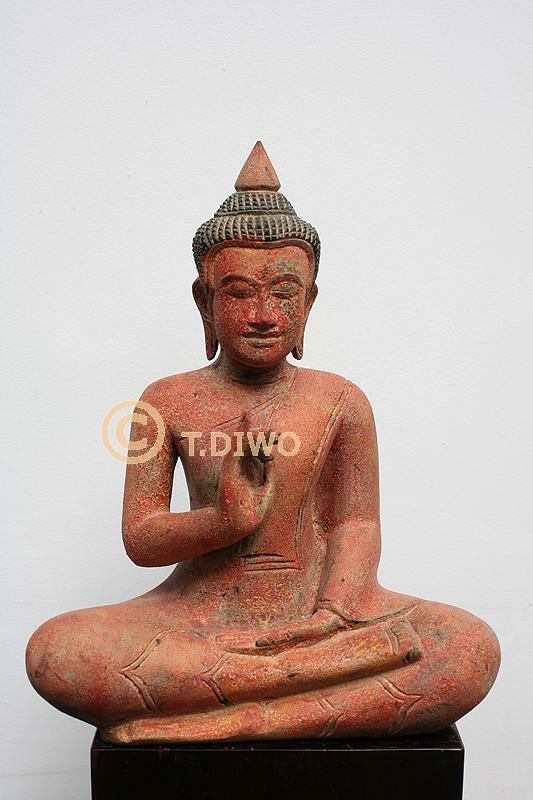 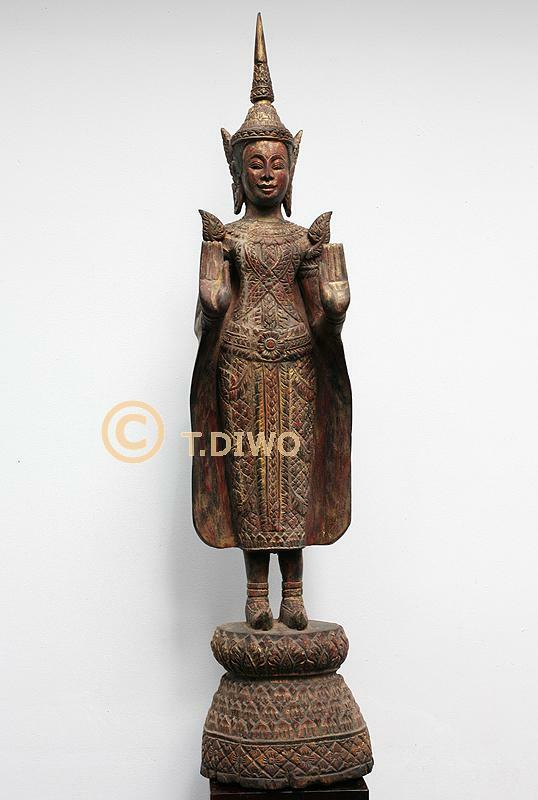 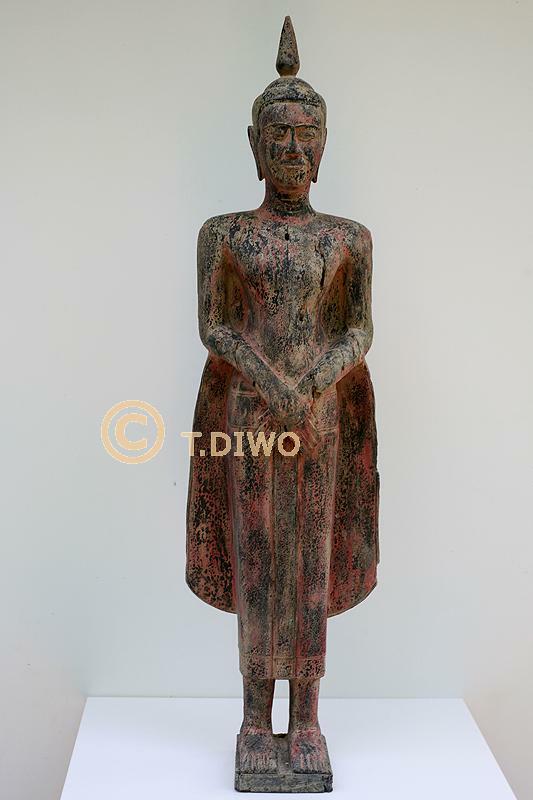 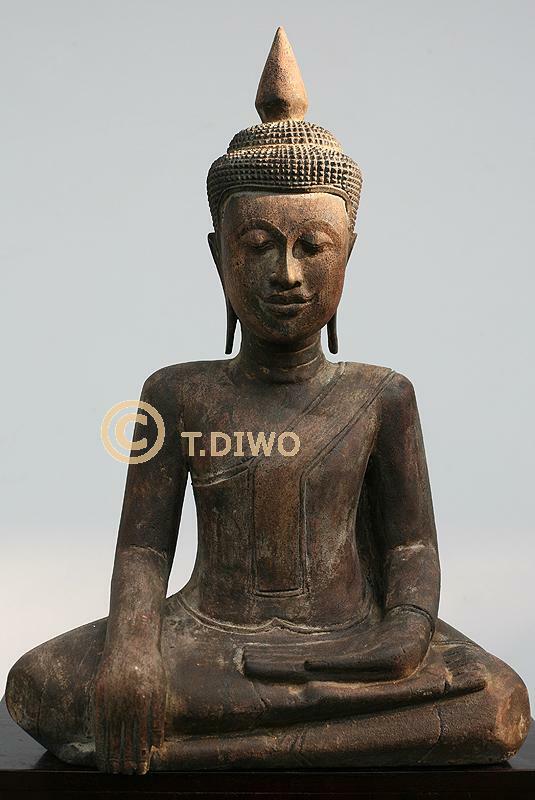 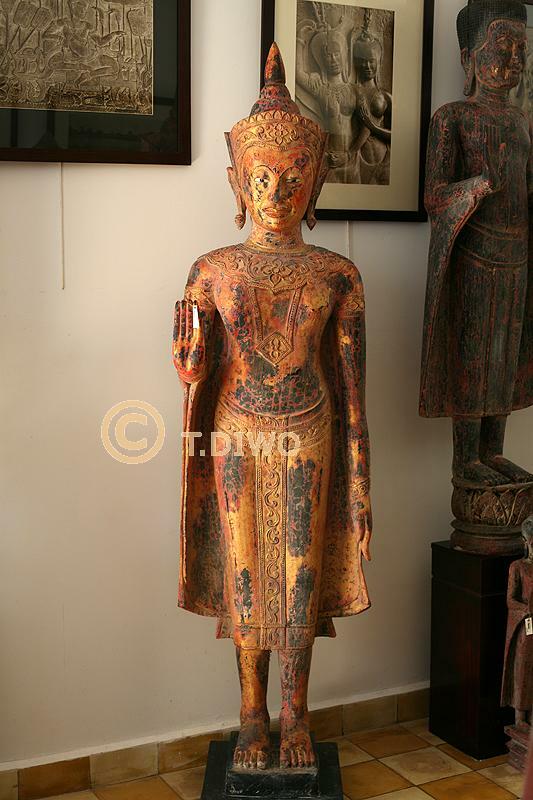 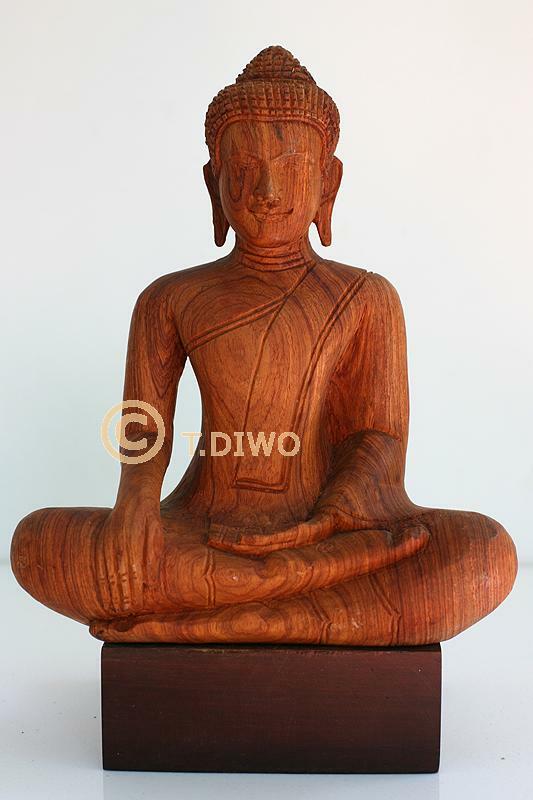 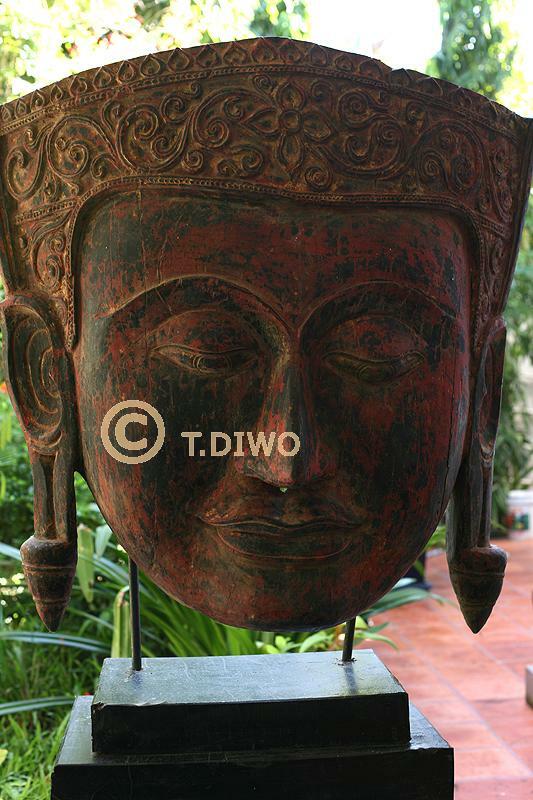 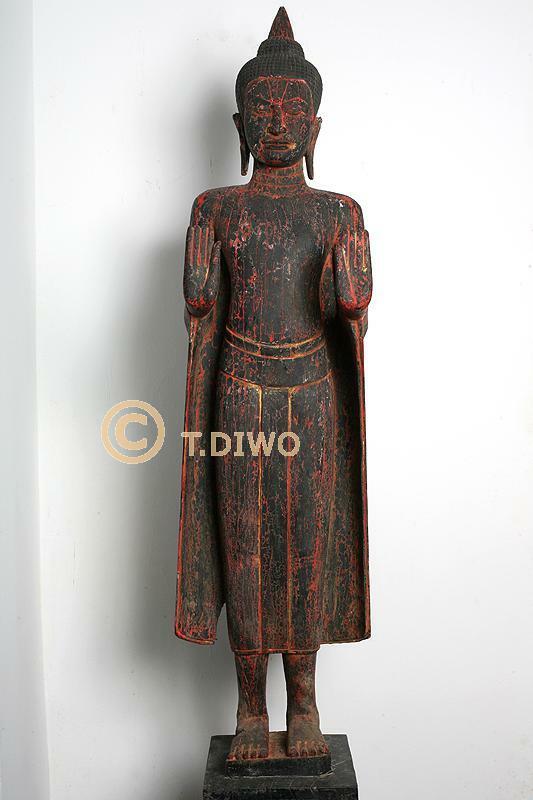 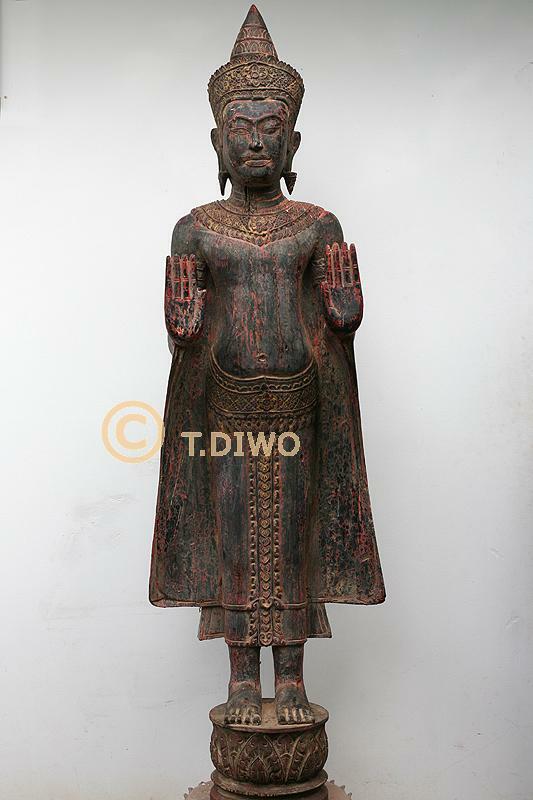 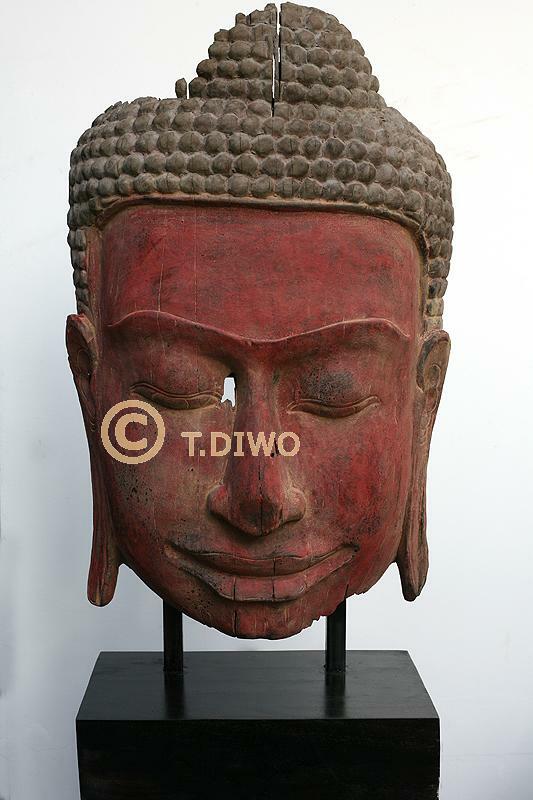 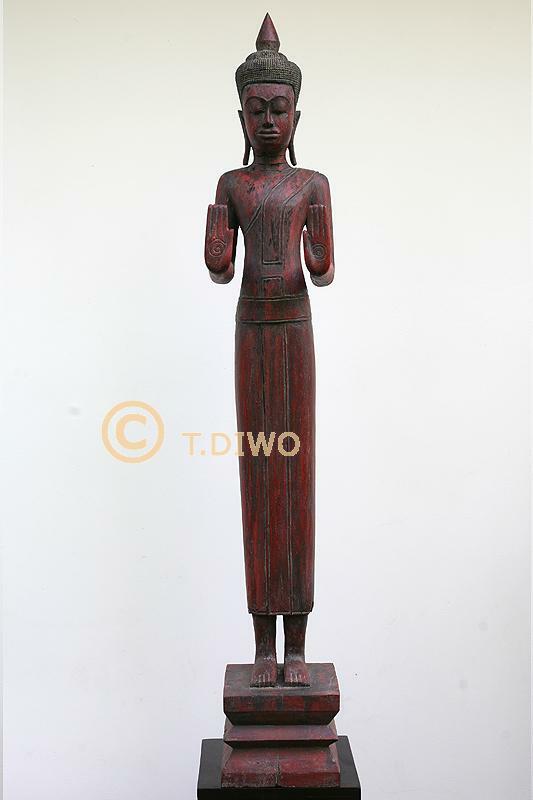 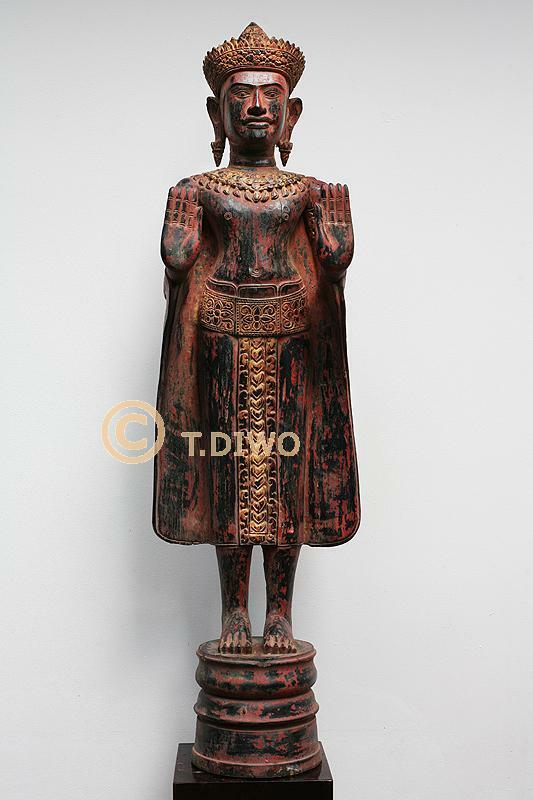 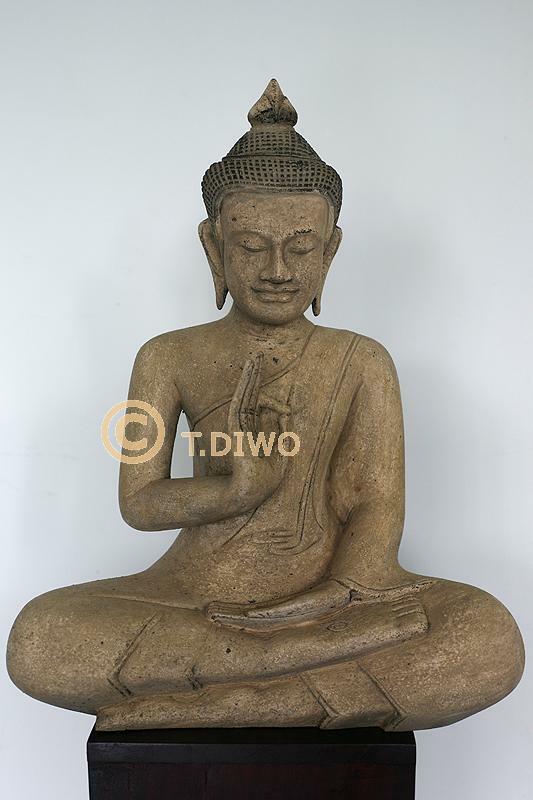 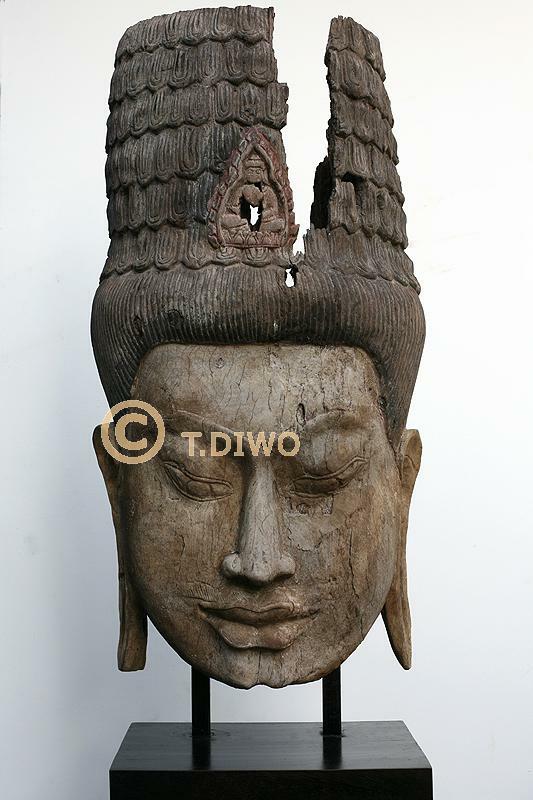 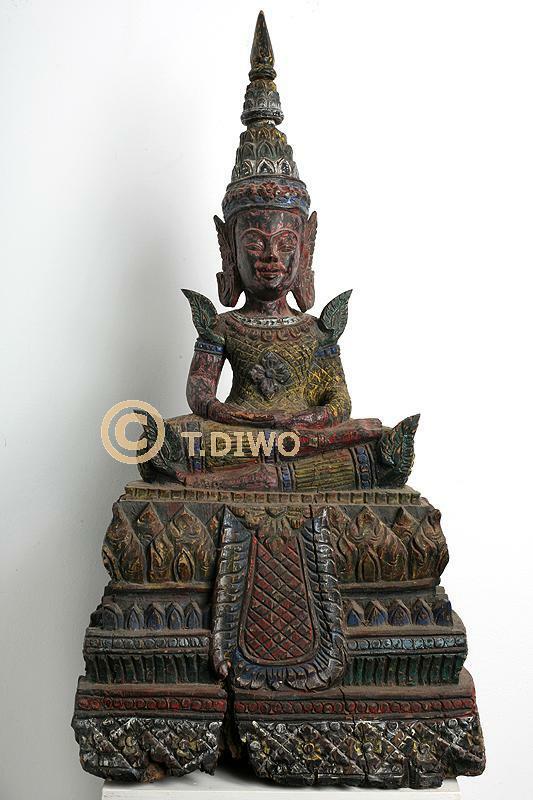 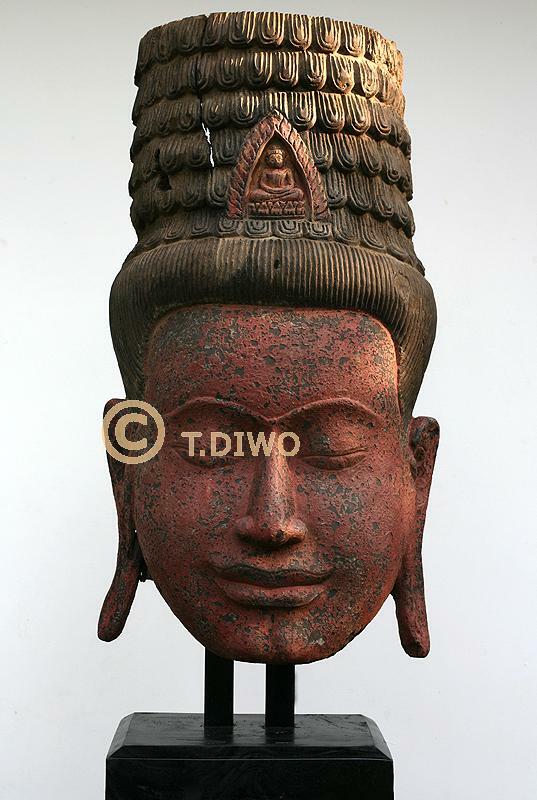 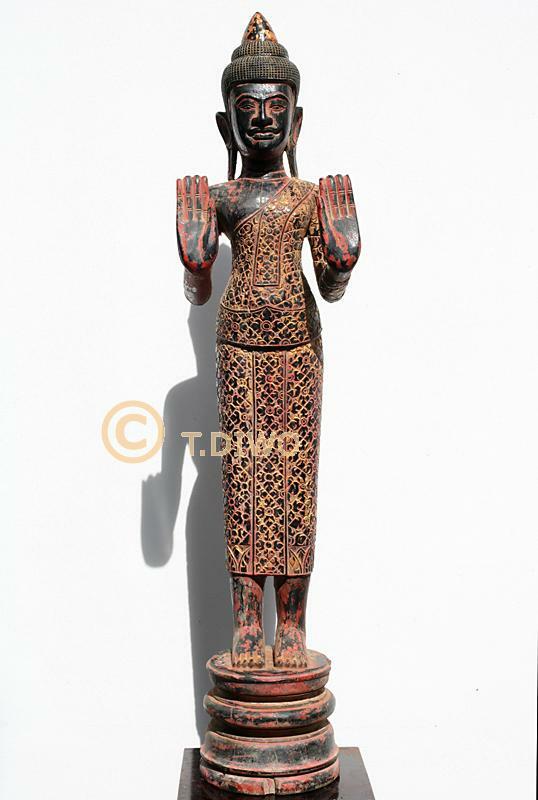 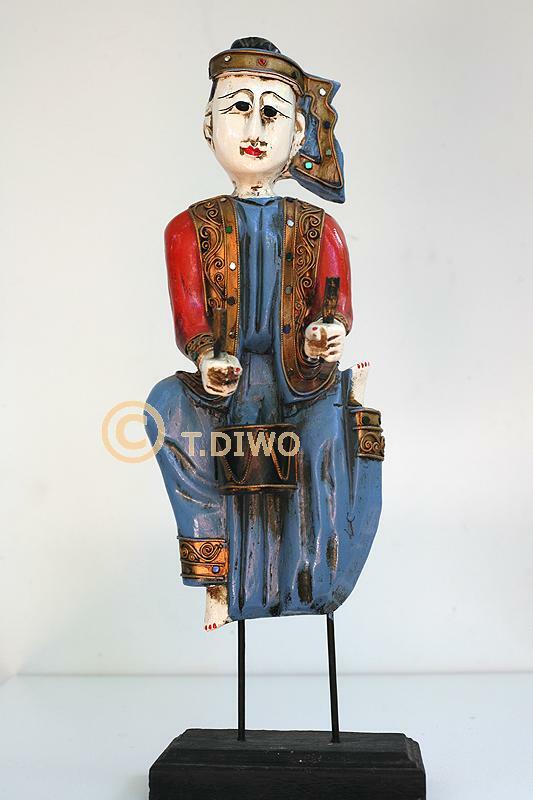 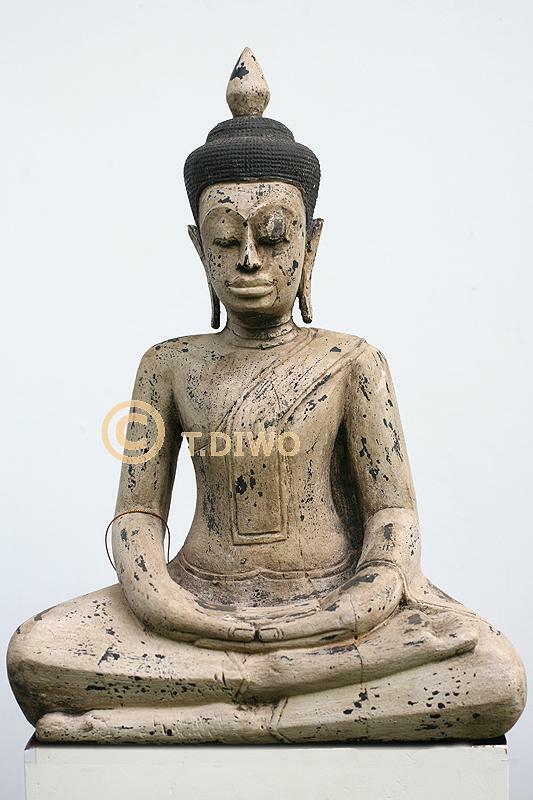 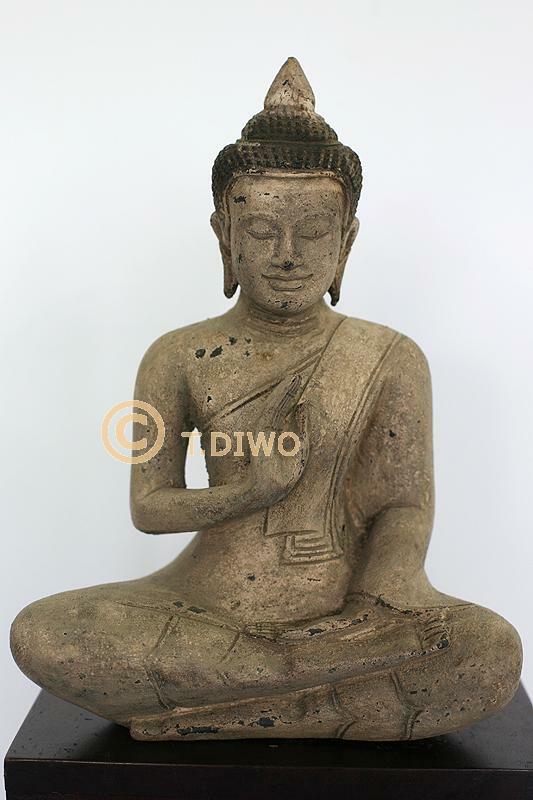 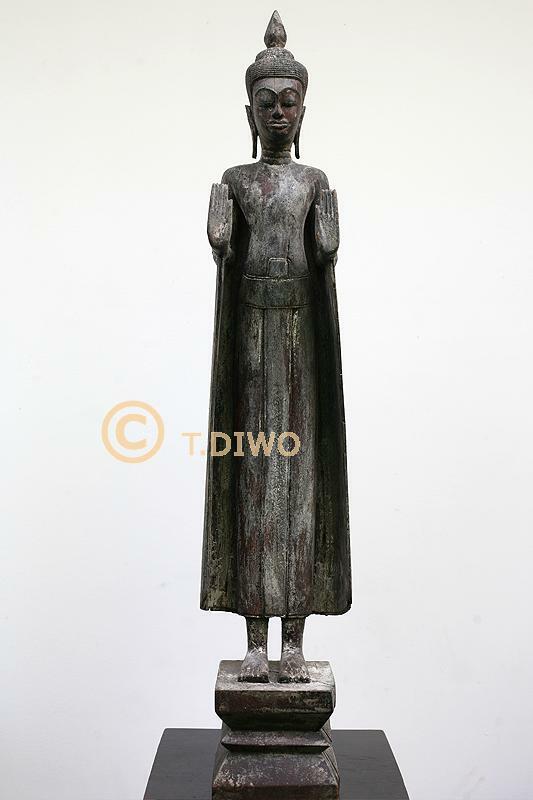 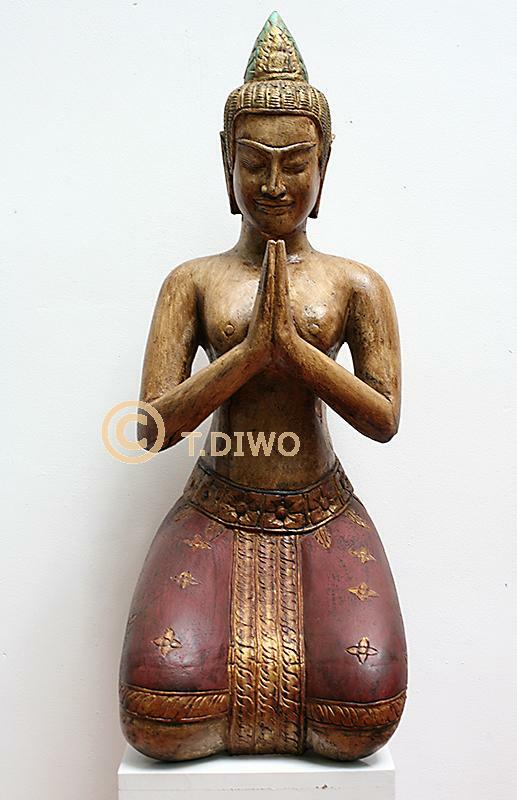 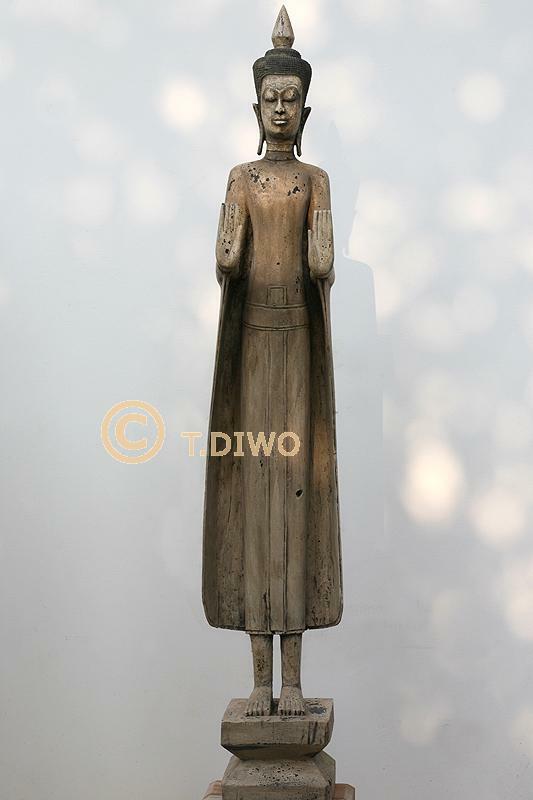 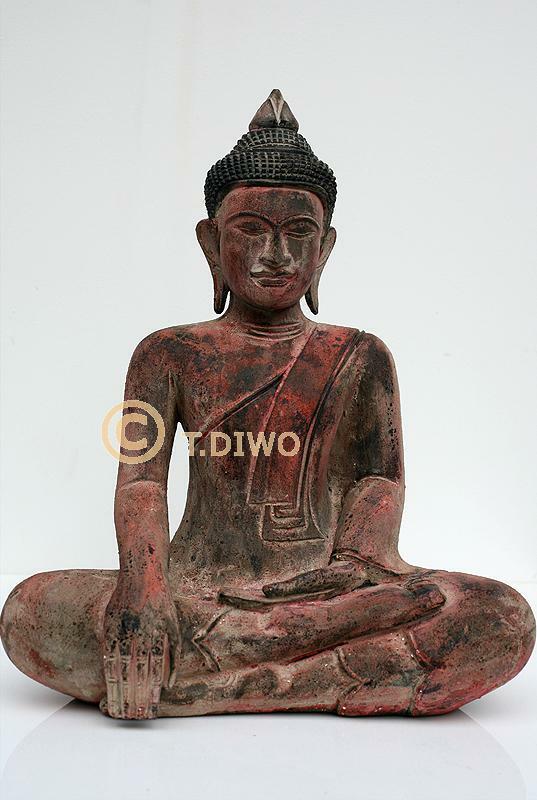 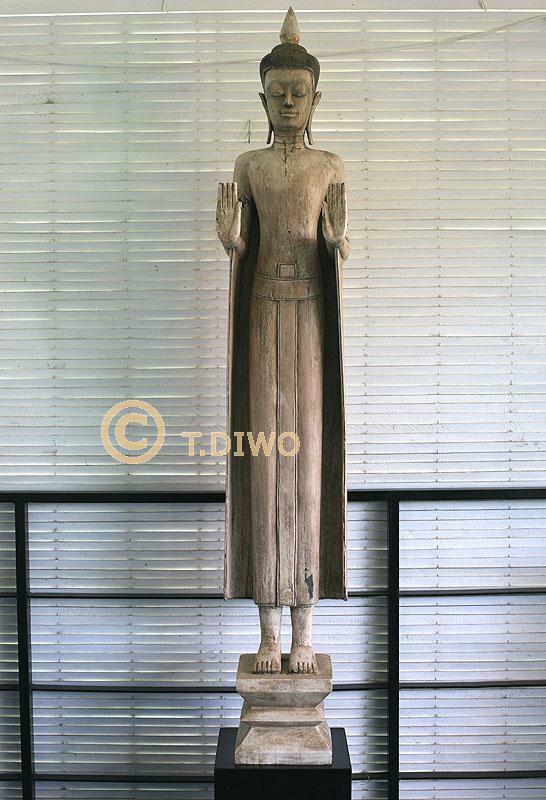 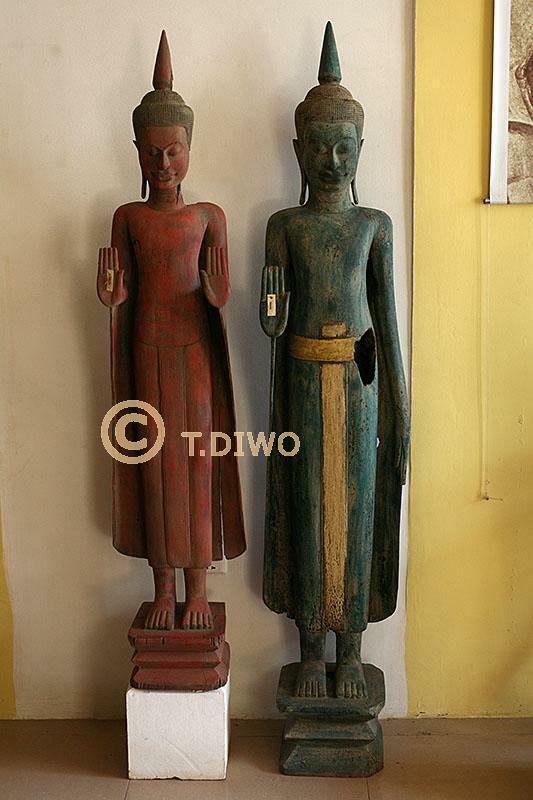 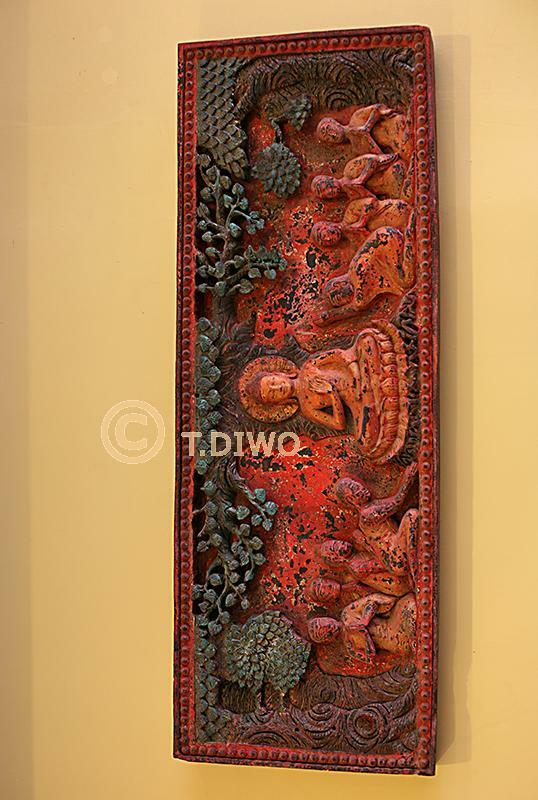 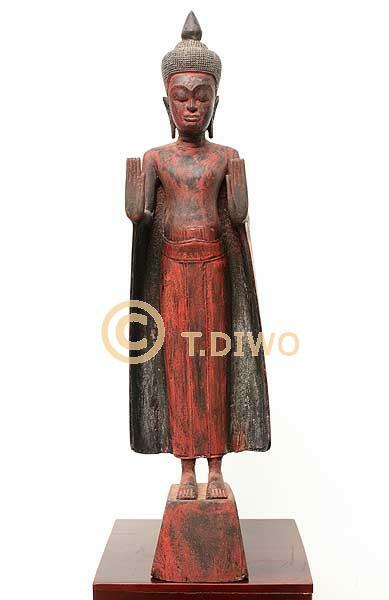 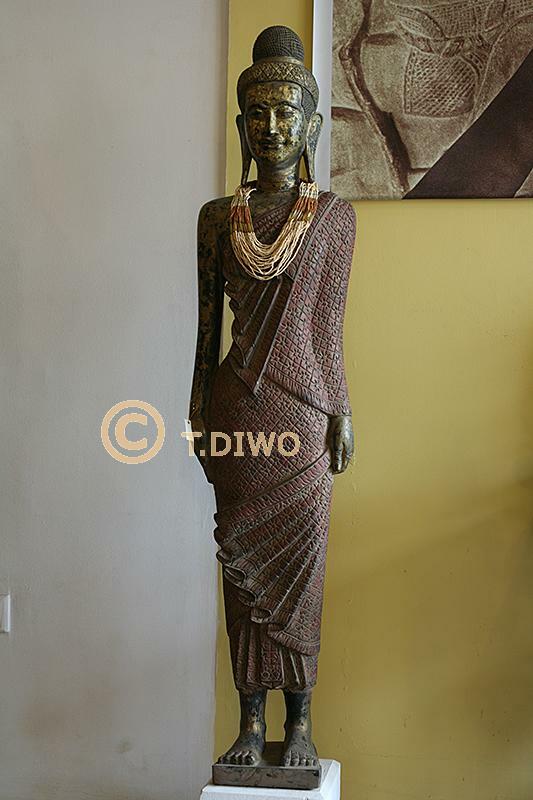 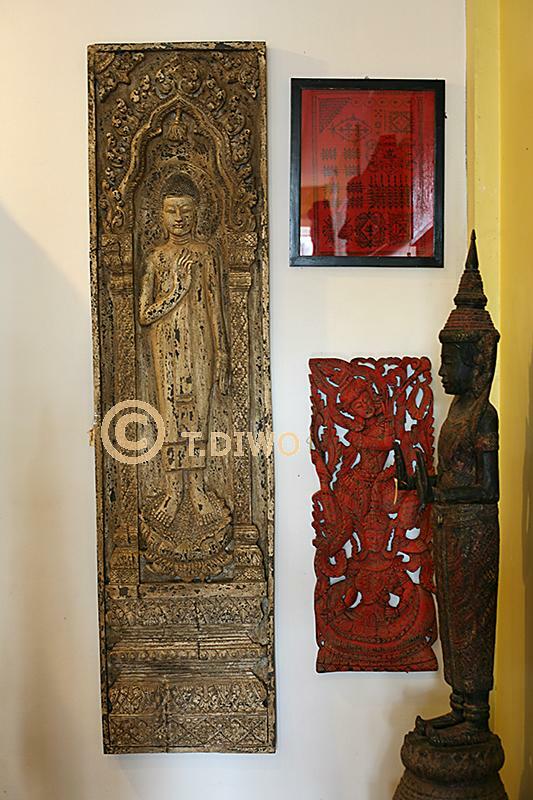 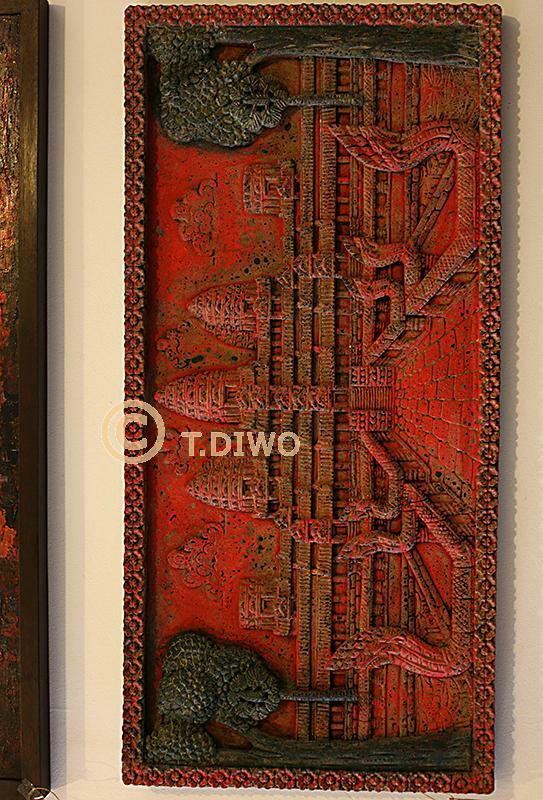 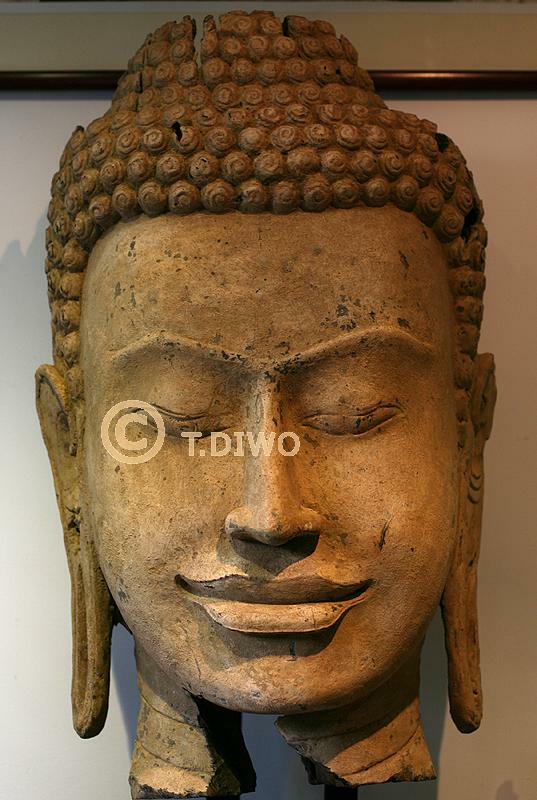 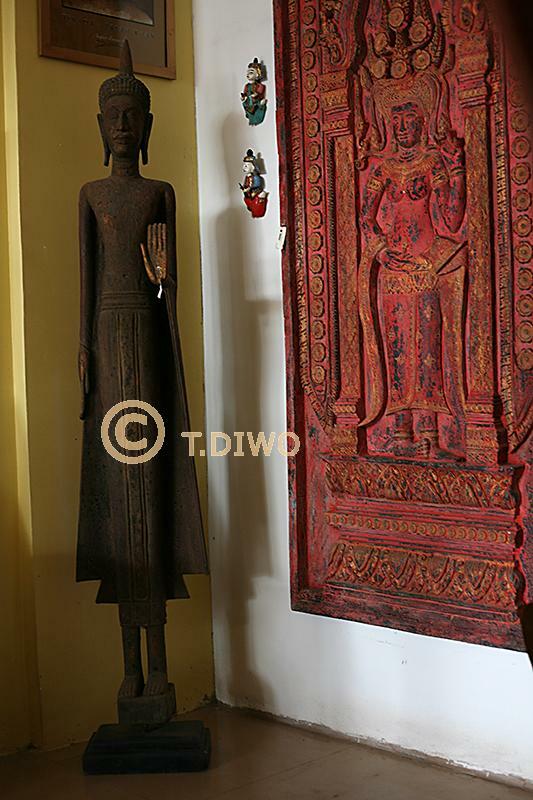 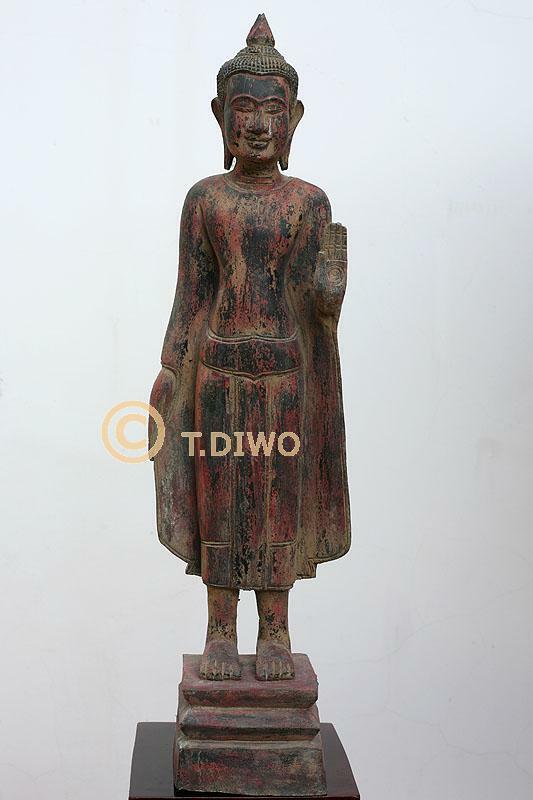 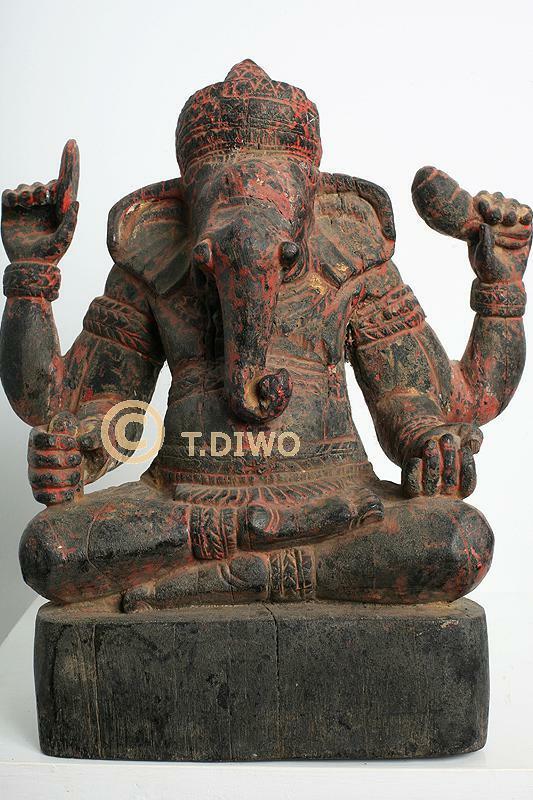 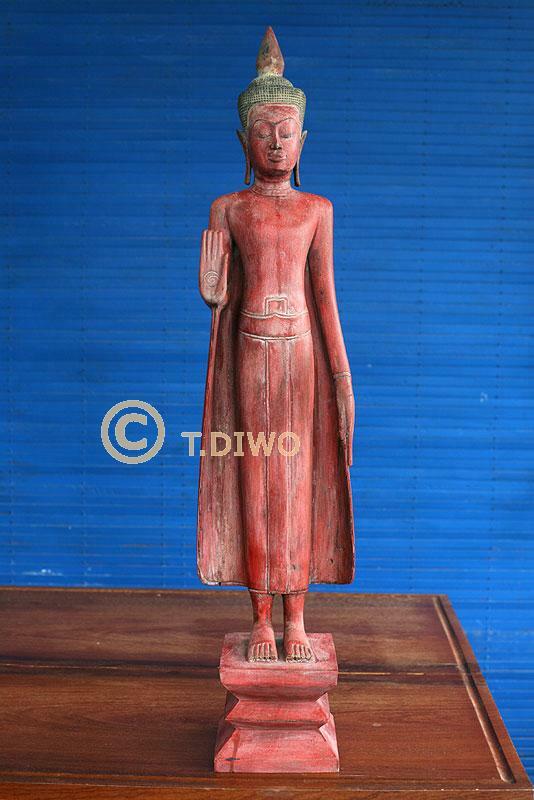 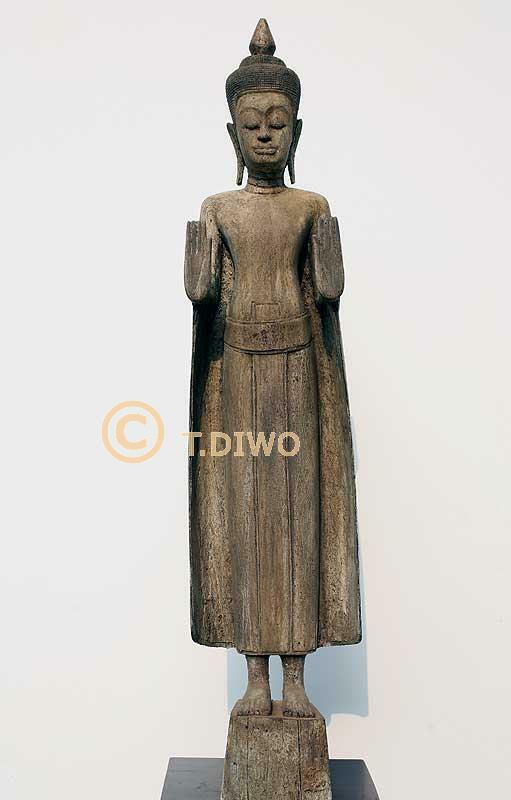 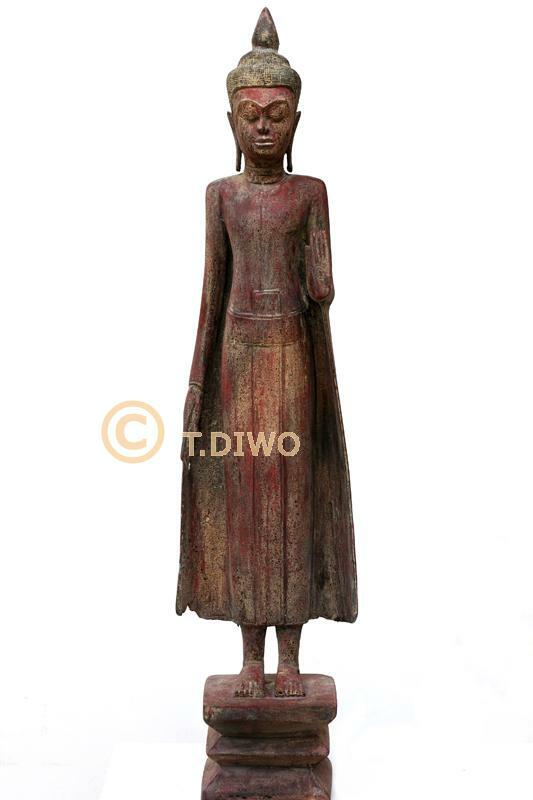 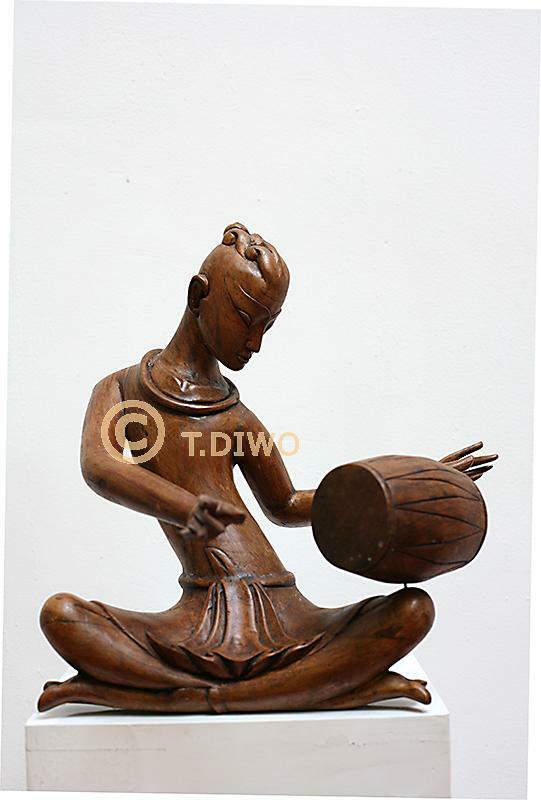 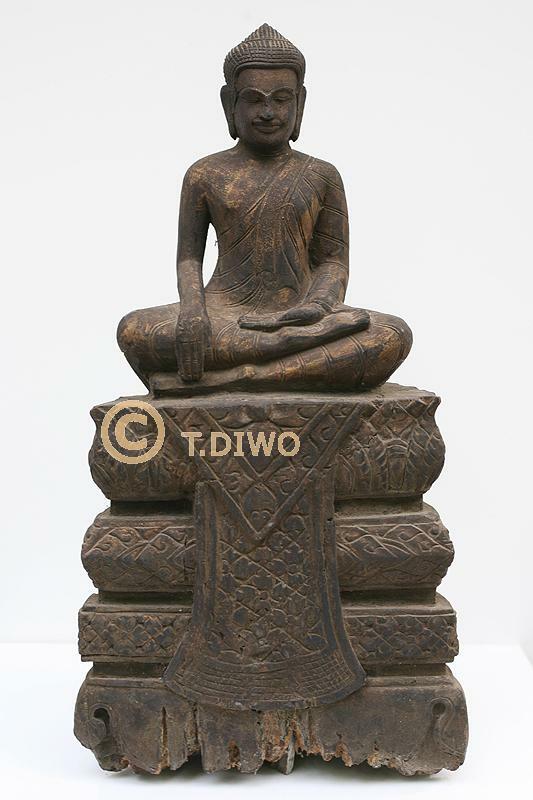 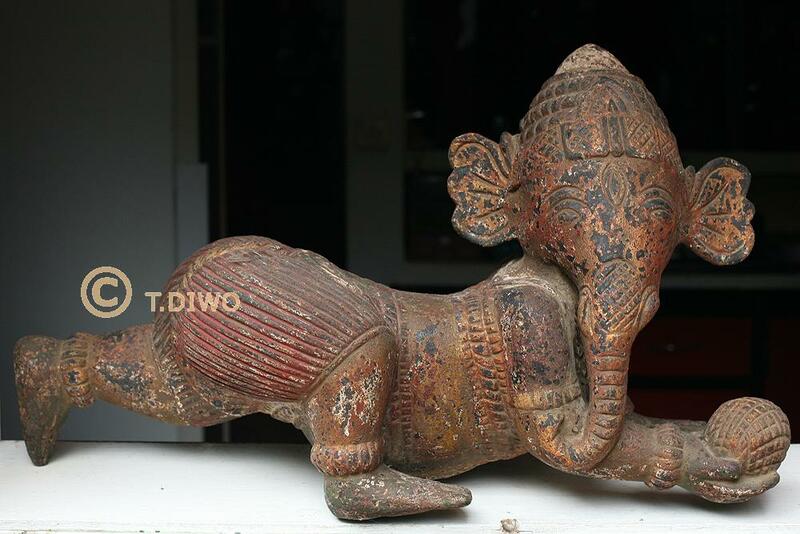 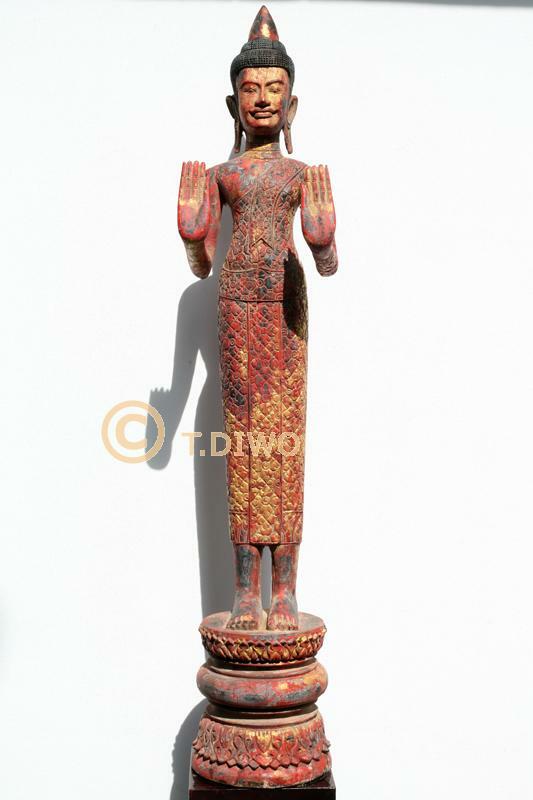 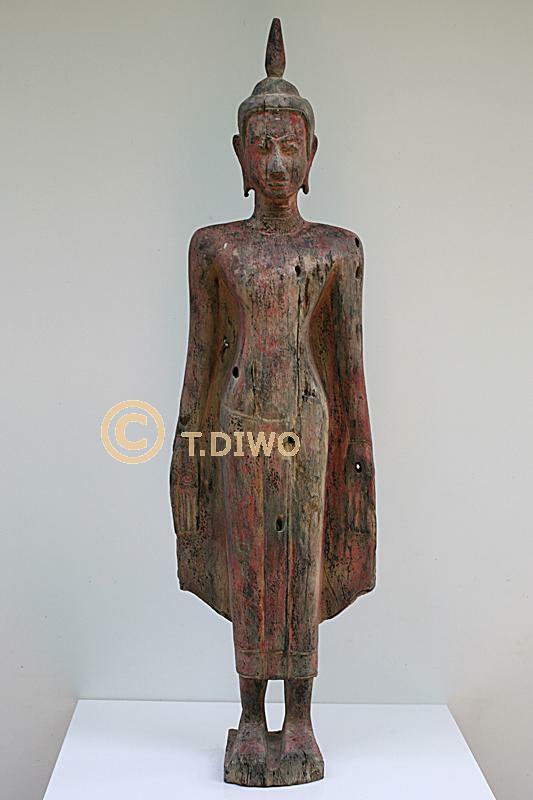 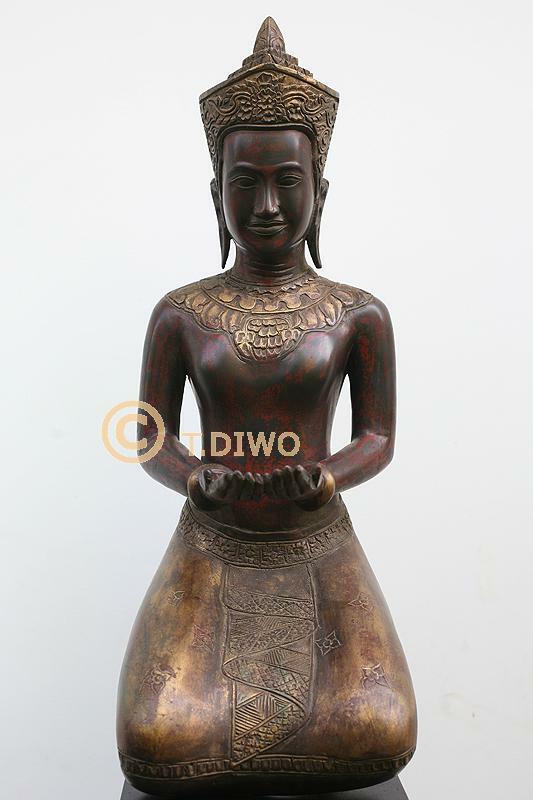 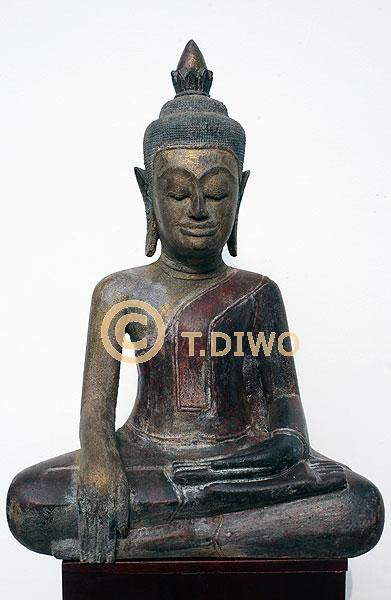 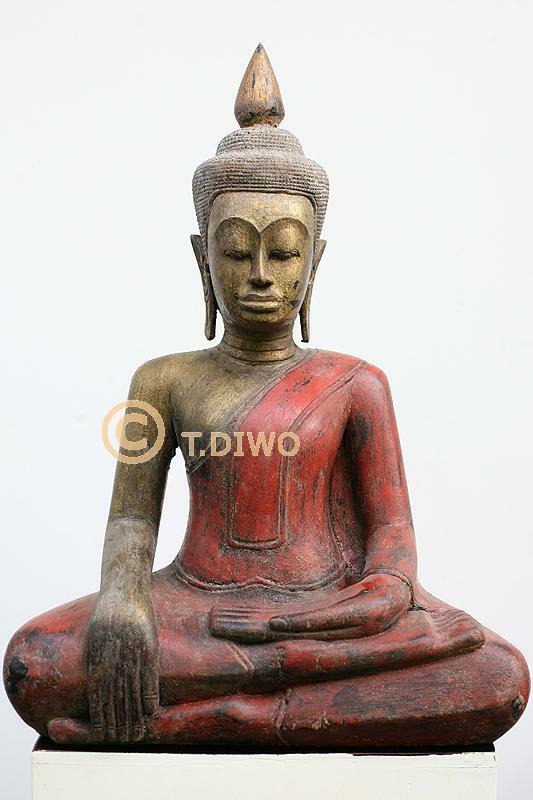 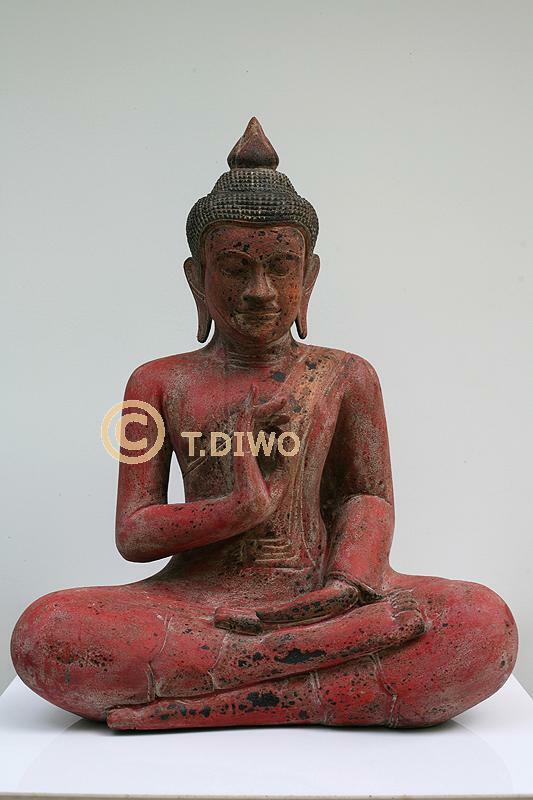 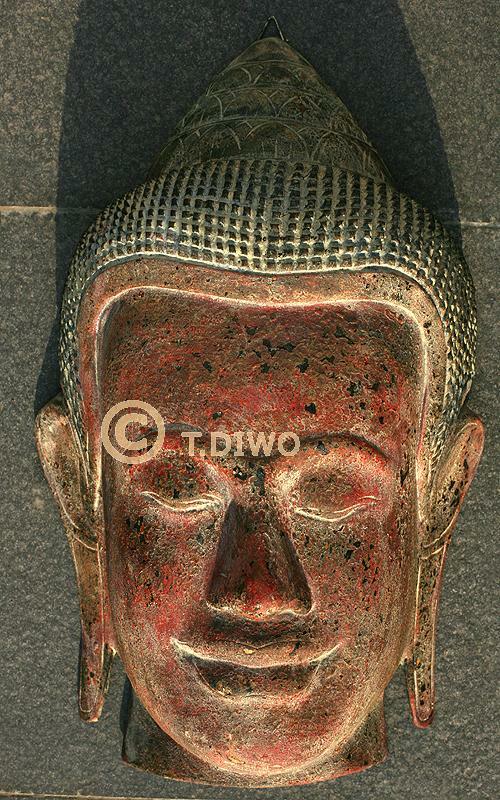 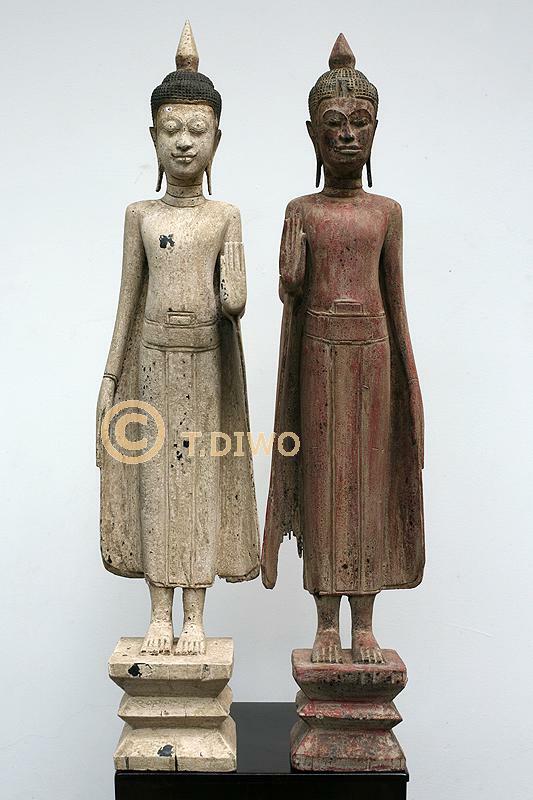 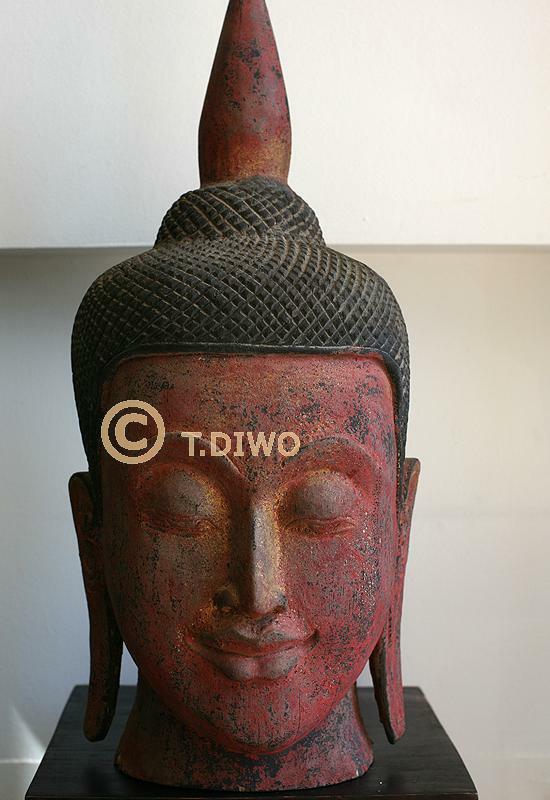 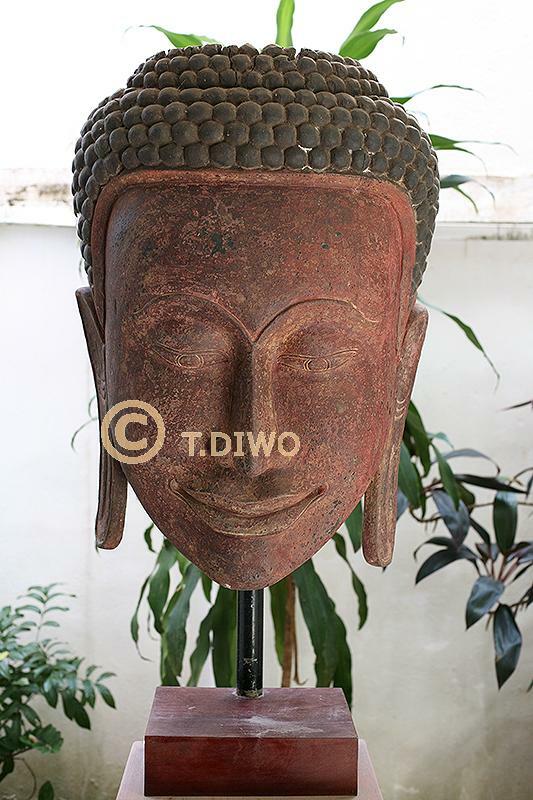 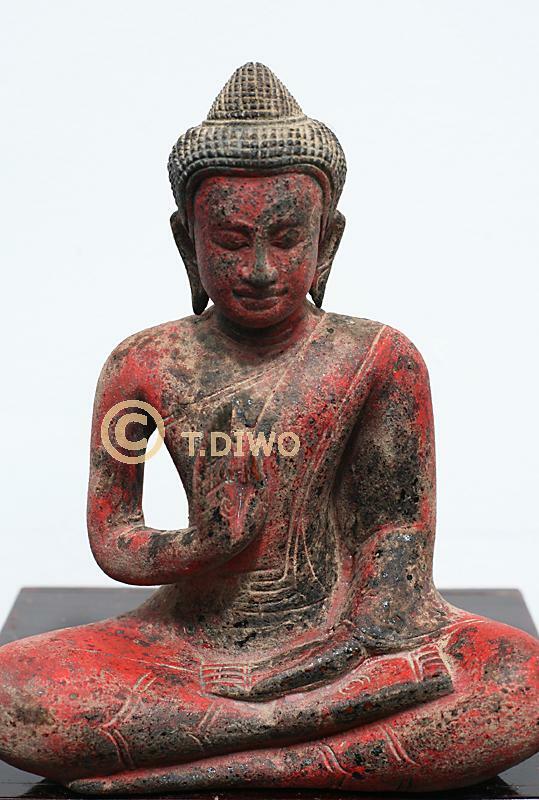 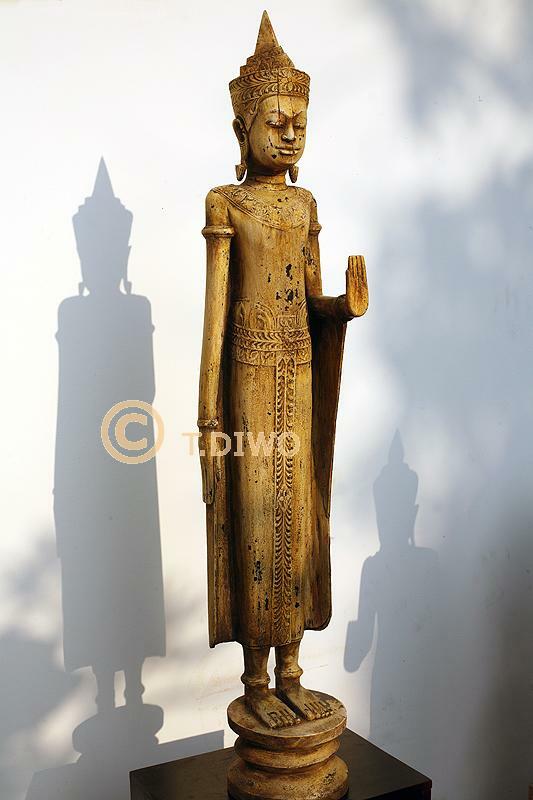 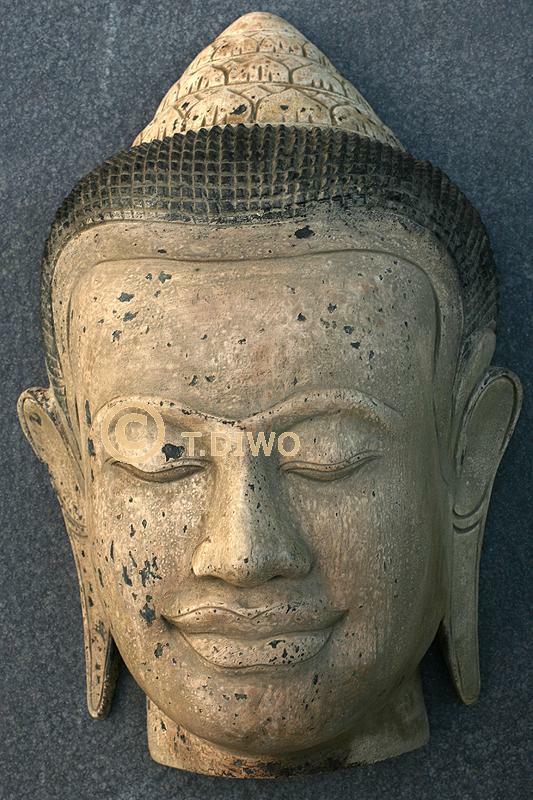 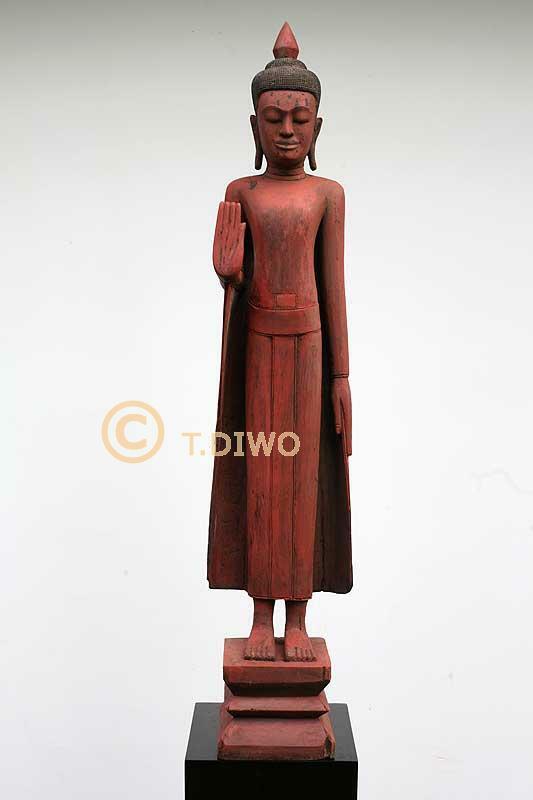 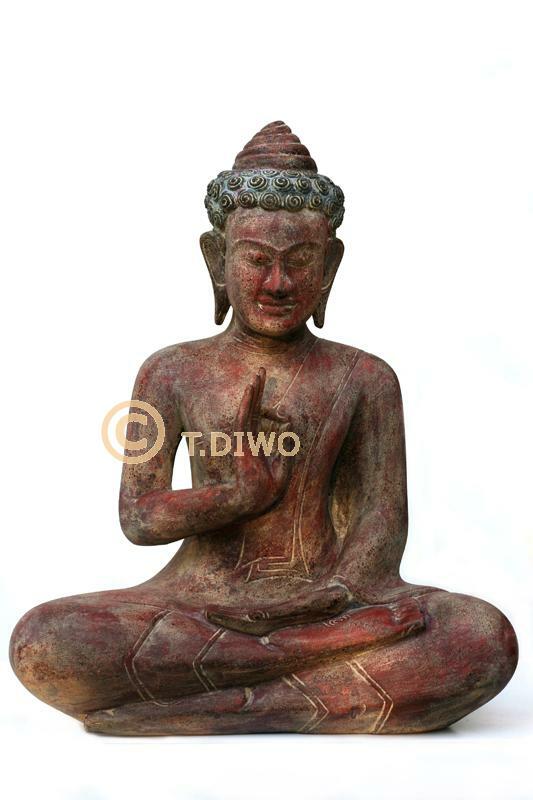 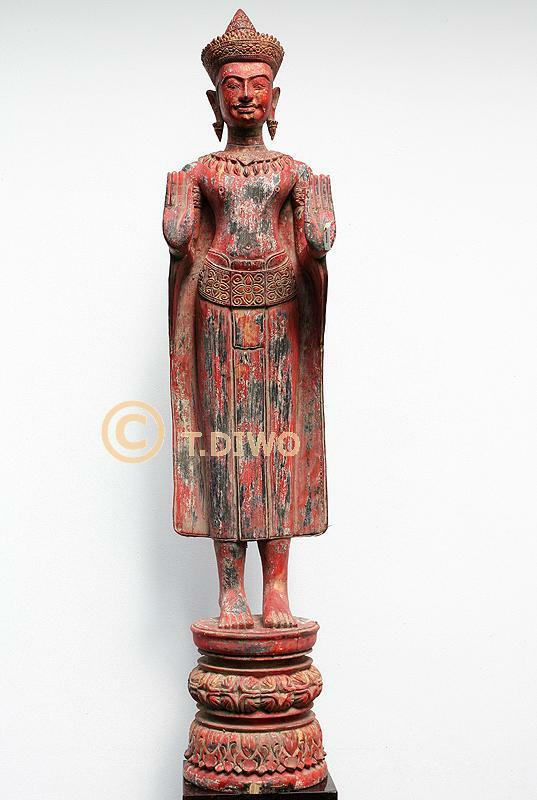 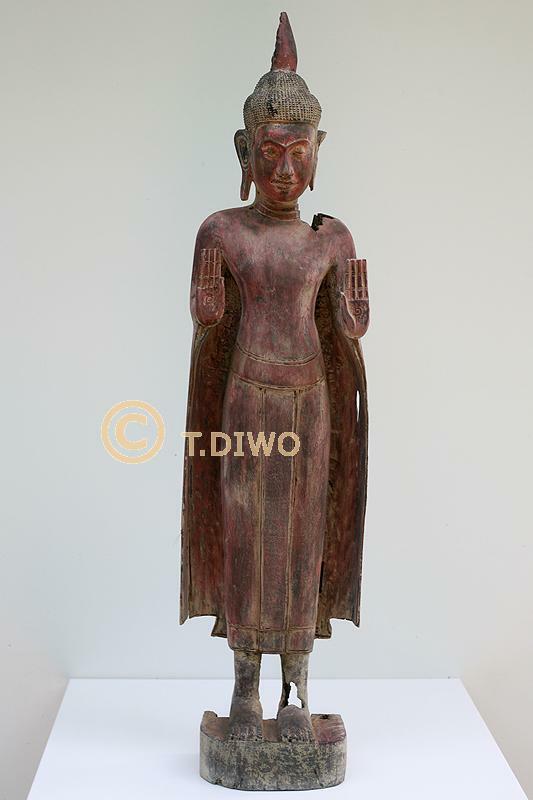 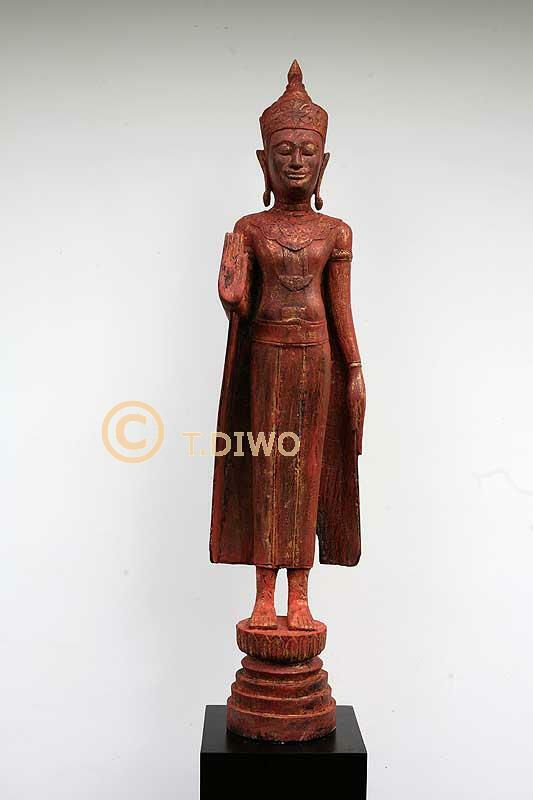 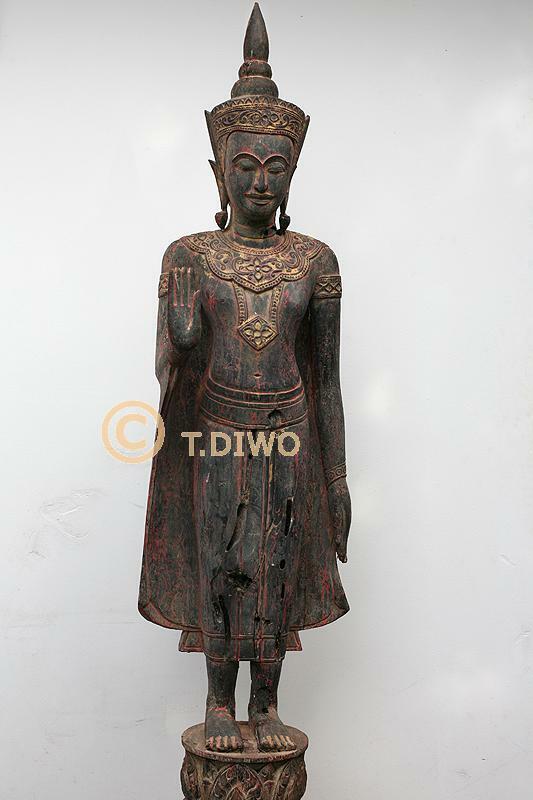 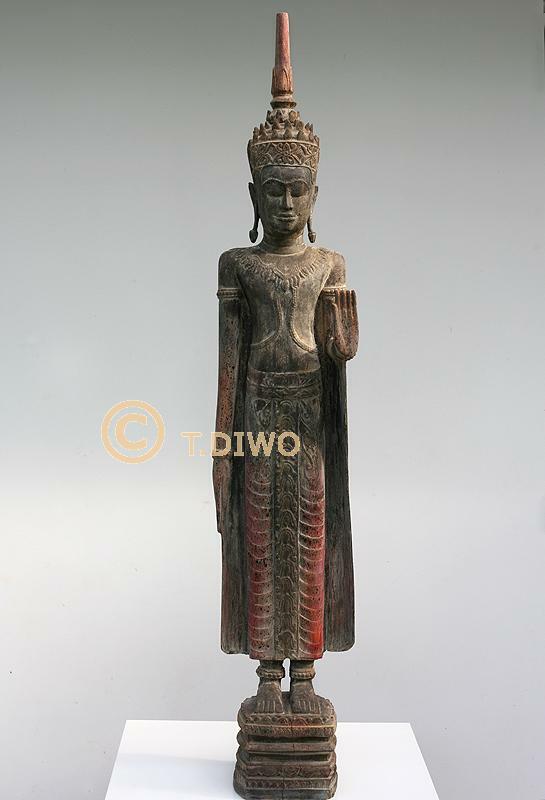 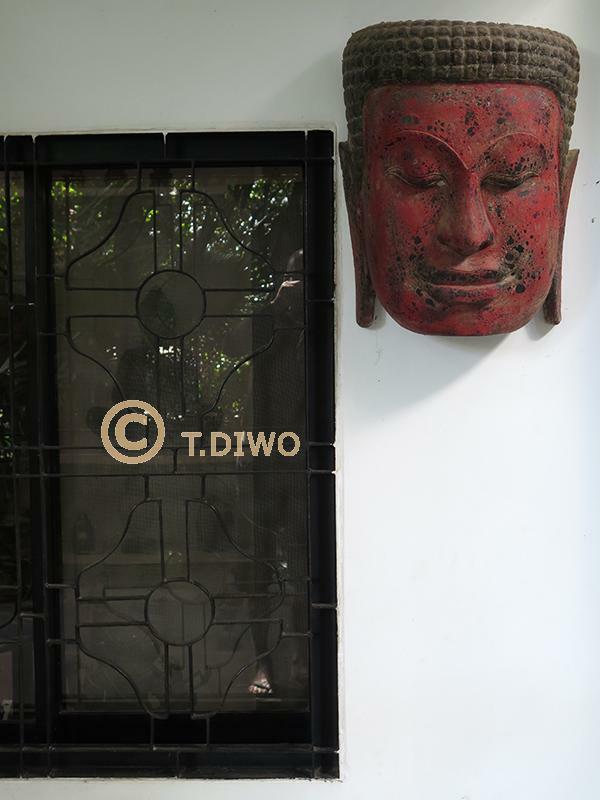 Main of theese wood statues are made of old Tek wood and are unique collector's item. 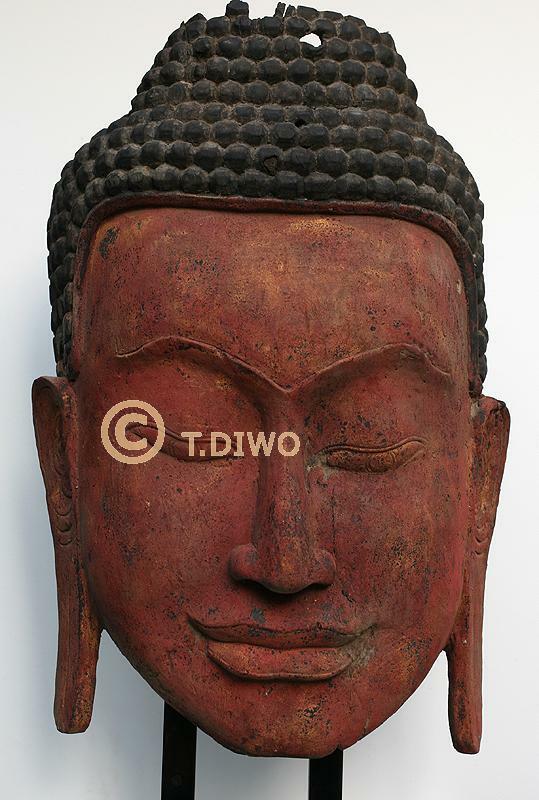 Feel free for asking us a transport quotation and for any information. 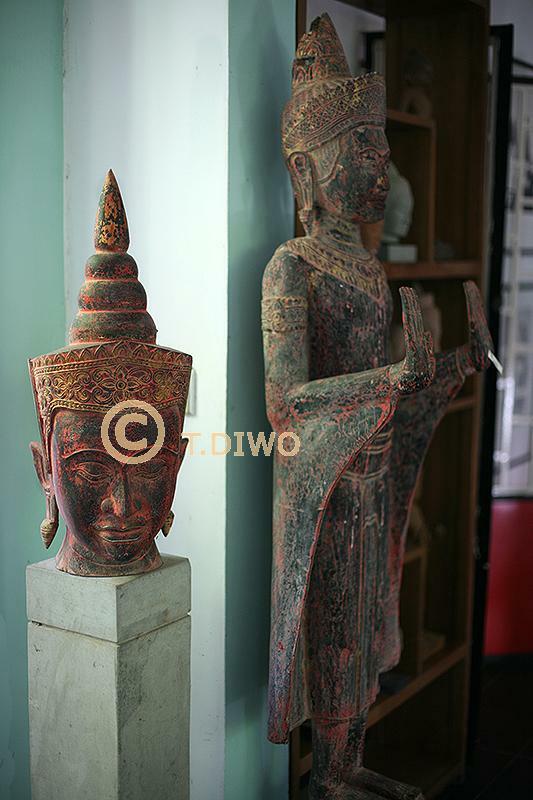 The payments are doing by bank transfers.